We’re Not Afraid to Give It the Sniff Test. If you have pets in the home, chances are that the pets have one time or another wet upon your carpets. 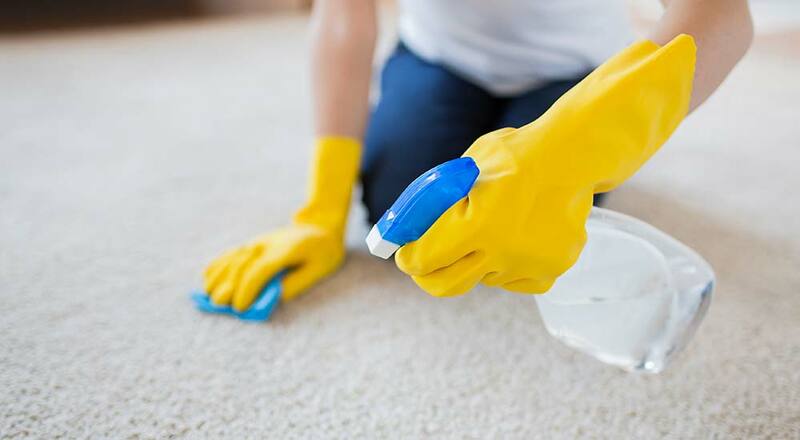 When this happens, the urine can saturate not only in the fibers of your carpet but also the carpet padding and, in extreme cases, the subfloor, and even walls next to the carpet which can make the pet odor removal more difficult. Inevitably, the odor emanating from these “accidents” will need to be removed. At Country Road, we have the capability of removing the odor as well as the contaminants from the urine that are the source of the odor. Some of the biggest contributors to poor indoor air quality are the by-products of pets living within the house. Getting to the source of the odor is often a challenge, and locating it is the first step. With our careful pet odor removal process we pin-point the location of the pet urine. Once we have the location we apply a specialized solution which attacks the source of the odor in the carpet. We then perform a thorough cleaning of the carpet, focusing on the problem area until the carpet is clean and the odor is removed. Remember, if you have pets in the house your carpets will likely require more frequent cleaning. Some of the biggest contributors to poor indoor air quality are the by-products of pets living within the house. If you have any additional questions concerning pets or pet odor removal, let us know.